Subscribe to our free newsletter to be in touch with our articles. 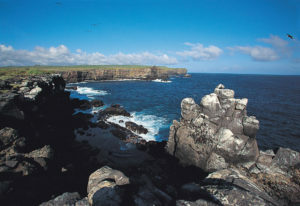 Travel to Galapagos this October and November and Discover Life as Things Get Exciting! The Best Islands to Visit in Galapagos!